Recently Cloudflare announced the availability of Cloudflare Stream which is a great way for application and content owners to integrate video into any application. In the absence of Cloudflare stream, businesses had to use at least three services. First to encode video into a streamable format, other to act as content network for delivery and final to provide player code which runs on client device. Since Cloudflare democratized the video technology, it unfolds a new opportunity for the developers considering earlier it was only available on Netflix, YouTube and Facebook platforms. Cloudflare stream gives content owners way to integrate video into any app or website without even compromising with security. It provides the developers with an independent platform which helps a user to keep his data, his branding, and viewers to his own pages. With it, there is no need to refer to other pages. Since it provides free services for encoding and a cheap pricing model, Cloudflare platform is surely the most effective ways to deliver high quality videos. Users can themselves handle their content and there is no need to be an expert at video processing. Users can get high quality content using Cloudflare as it works on Adaptive bit rate streaming. Users can keep their visitors on their website which will help them gain profit form it. What Cloudflare has to officially Say on it? As per a spokesperson of Cloudflare, Stream’s user friendly features and affordability are the most liked features by users and have been appreciated all over the globe. Cheap costing of 1 USD per 1000 minutes of view is good offer which will attract most customers to use it. Not only do they provide features at low cost but also there is no additional payment requirement for encoding, bandwidth usage or licensing fees. Dane Knecht, Head of product strategy, Cloudflare said that, “Stream was designed to be the high-quality, low-cost solution in the video market. It is for users of legacy videos so that they can save cost of their own by switching to Stream”. The concept on which Cloudflare works is a mixture of providing Web security and performance enhancing into a CDN is very new. Actually there are not many features which offer both of these. It will speed up the website and at the same time protects it from security threats. According to Cloudflare, on average a website using Cloudflare loads twice as fast as other websites and uses 60 percent less bandwidth. 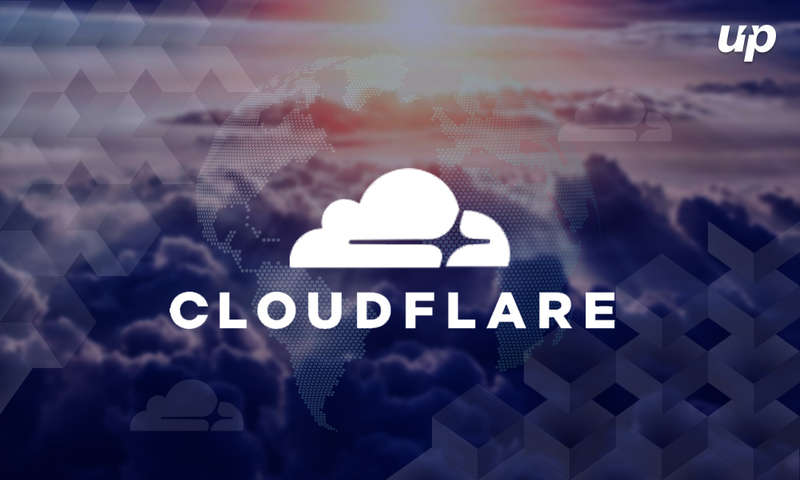 With its plan of zero dollars per month, Cloudflare has till now made more than 2 million websites. This will only grow with time. This is a great feature which is available at cheap cost and considering the future will be more video oriented, its inevitable that Cloudflare will only grow bigger with coming time.